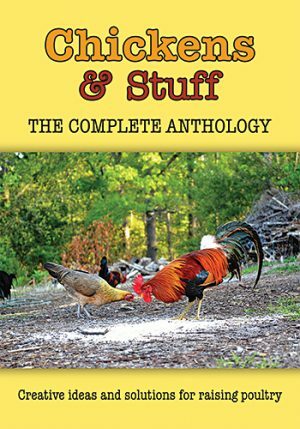 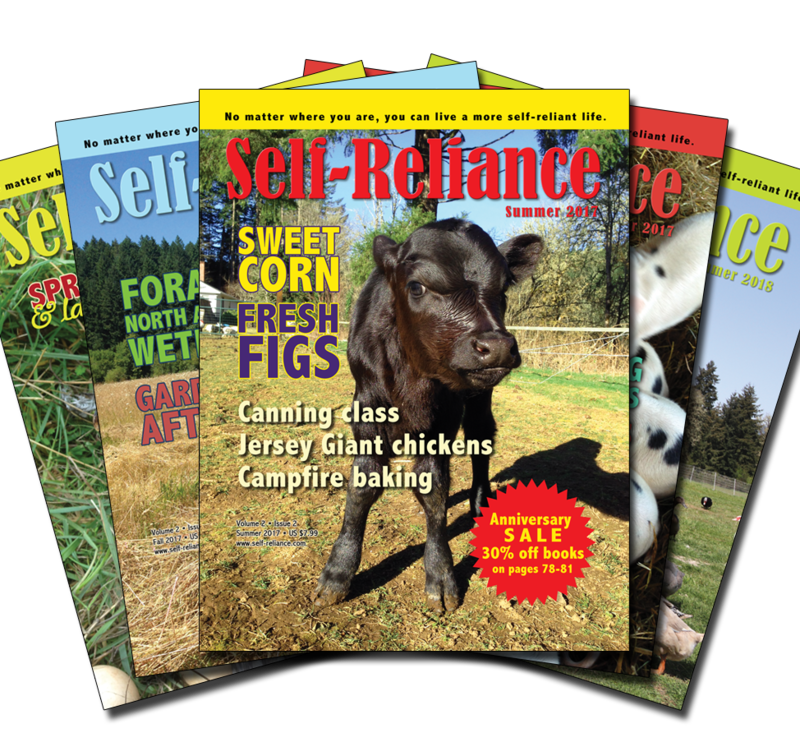 This is the NEW six-pack special and includes different issues than the six-pack special found in magazines older than the Fall 2018 issue. 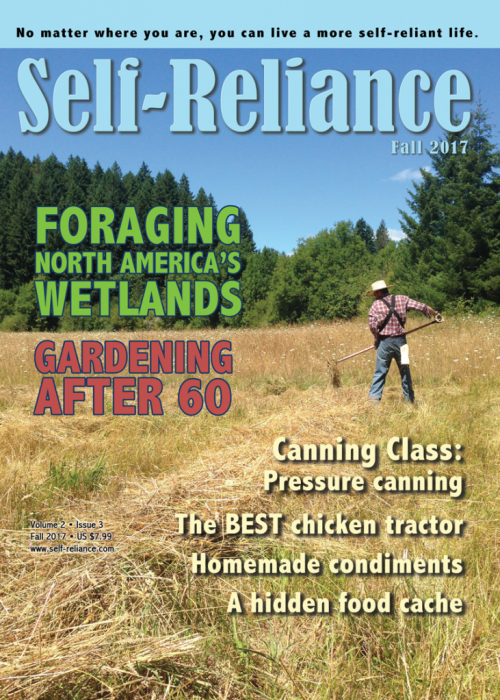 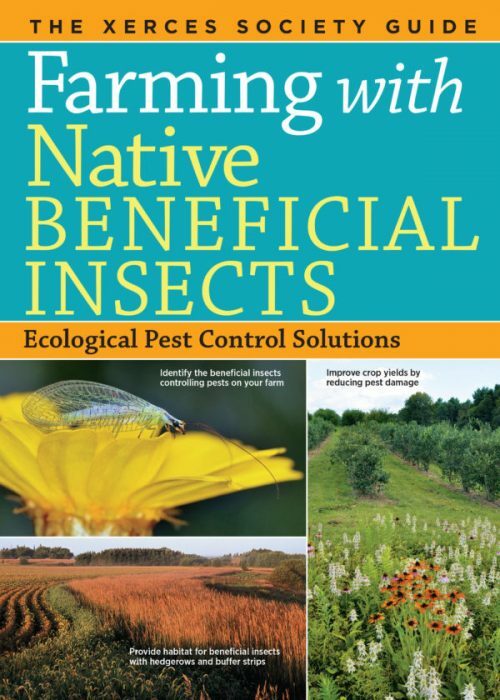 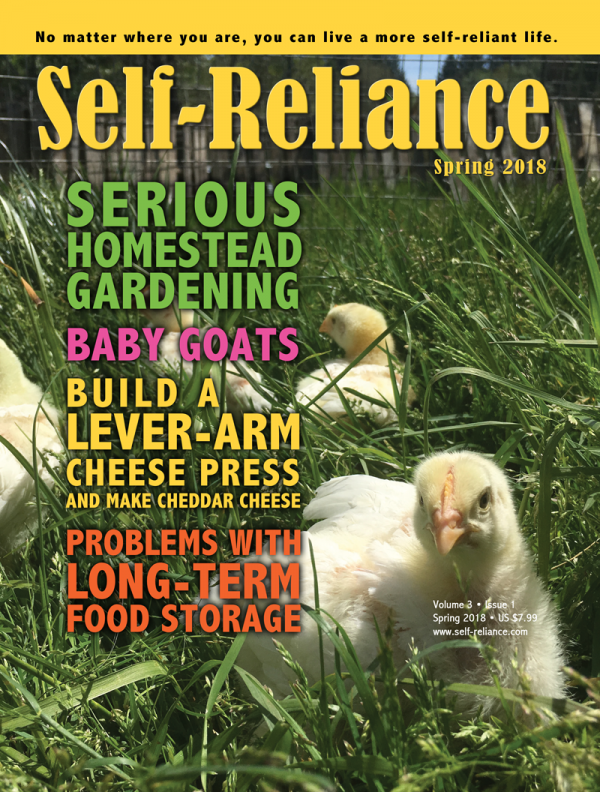 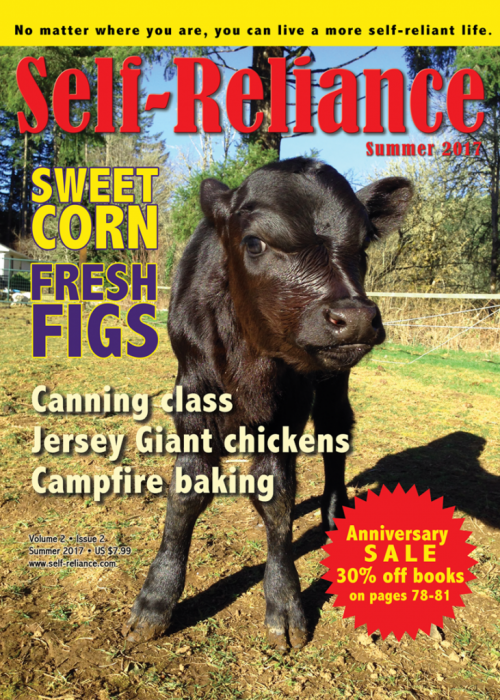 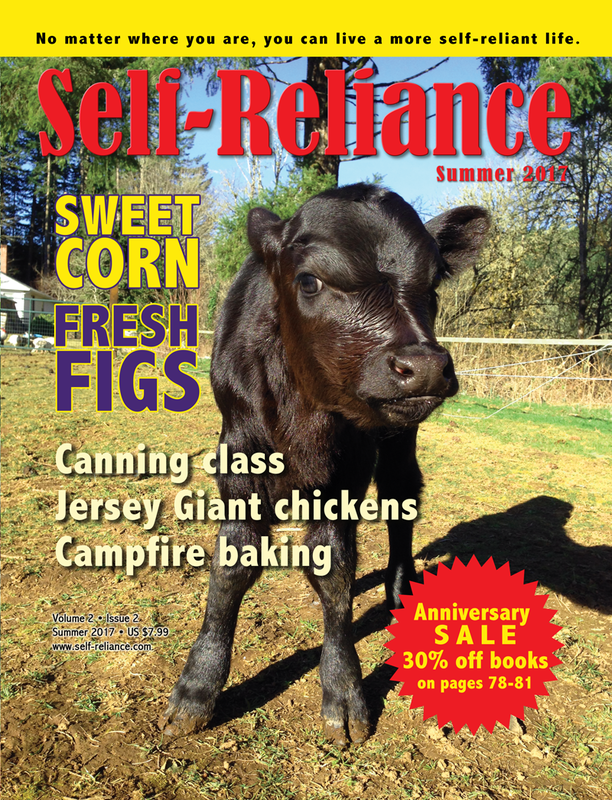 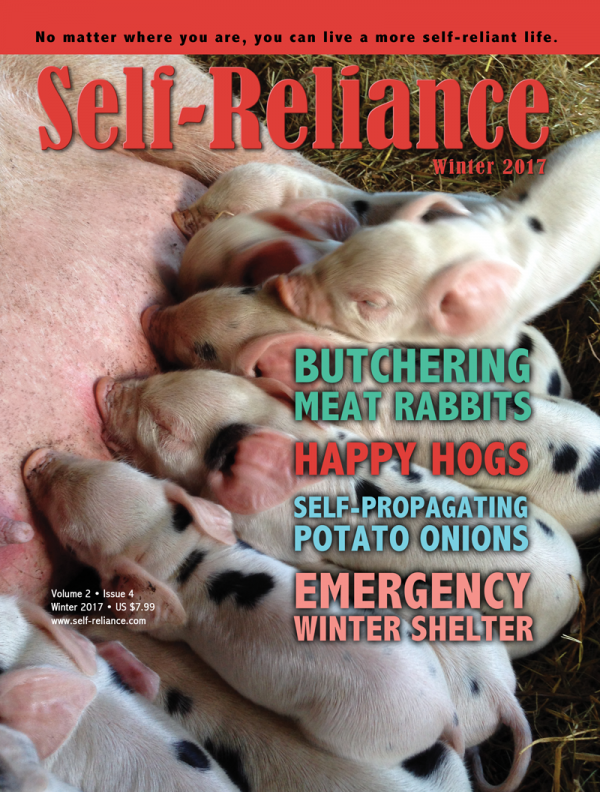 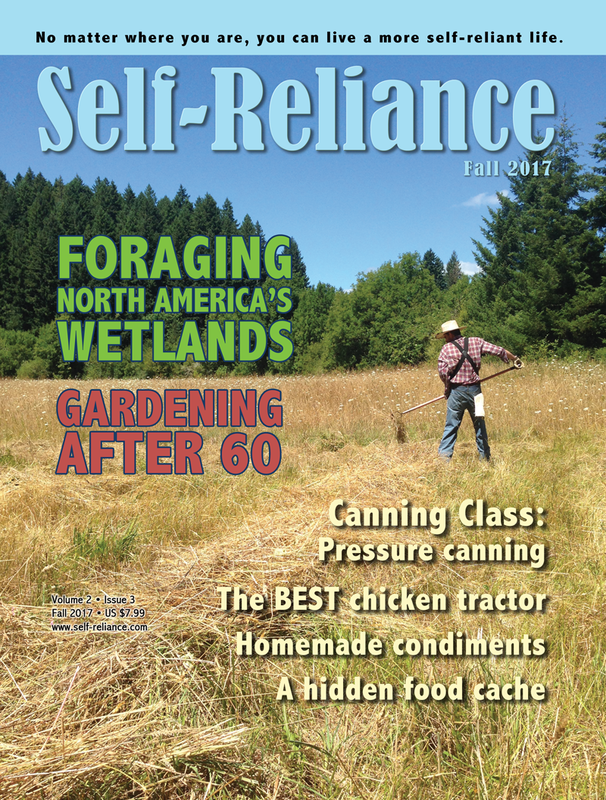 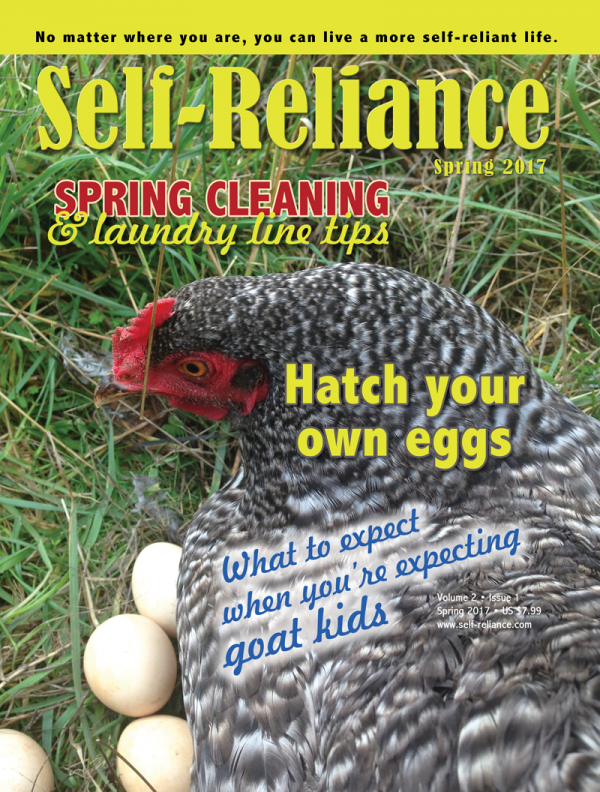 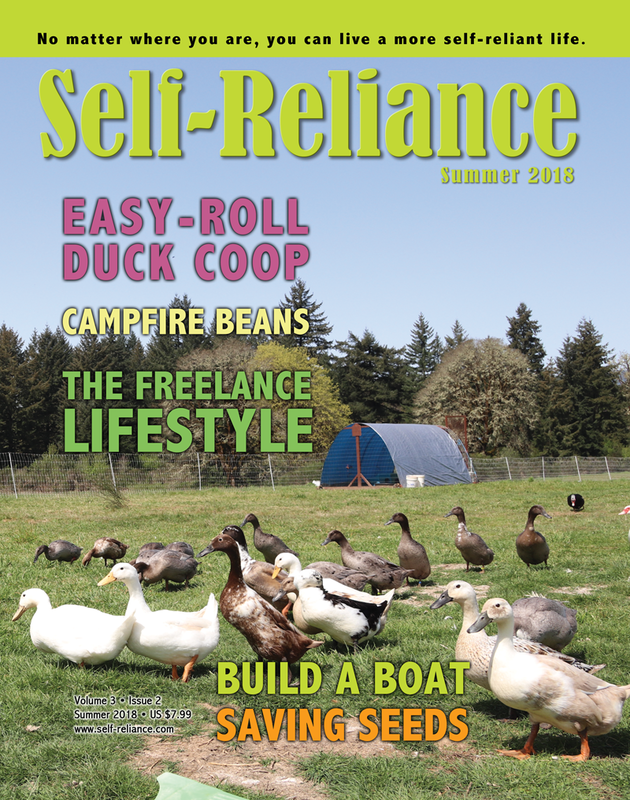 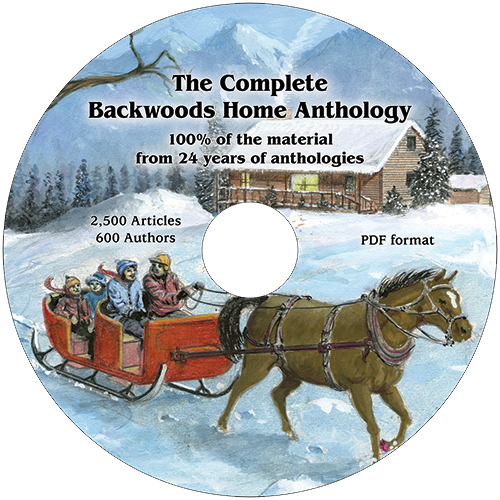 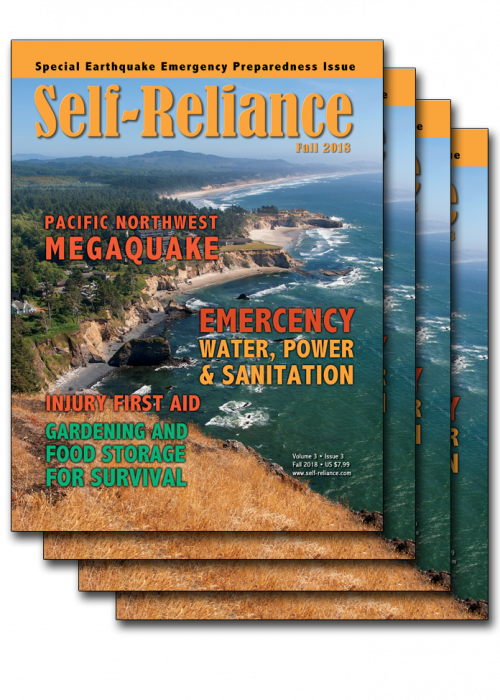 SKU: SRBI01 Category: Issues Tags: 2017, 2018, Fall, Fall 2017\, Special, Spring, Spring 2017, Spring 2018, Summer, Summer 2017, Summer 2018, Winter, Winter 2017 Brand: Self-Reliance Publications LLC. Save 25% and get six back issues for $36!